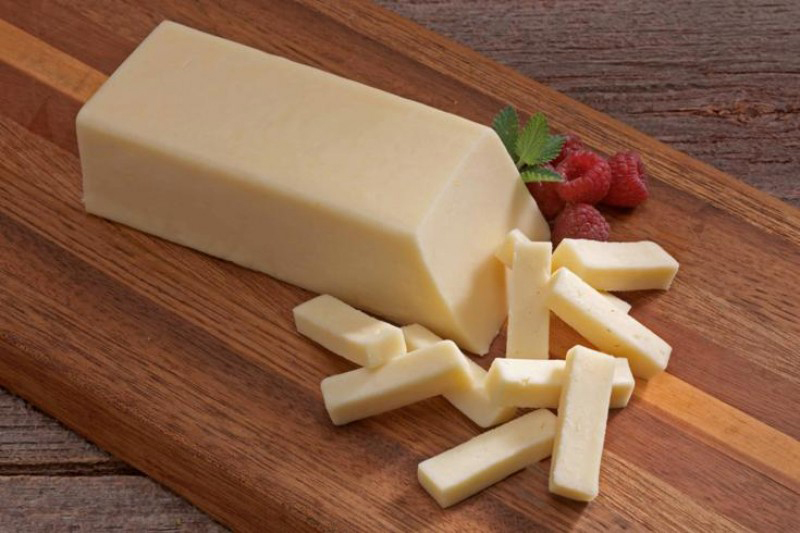 Monterey Jack cheese is mainly produced in California and is originated in Monterey County but now it is made elsewhere in California particularly in Wisconsin and Sonoma County. Generally this cheese is aged about six weeks and hardly three months. It is a semi-hard cheese which is made with cow’s milk. The cheese has bland flavor, pale ivory in color with smooth, semi-soft texture. Sometimes it is flavored with pimientos or jalapeno peppers and spices. 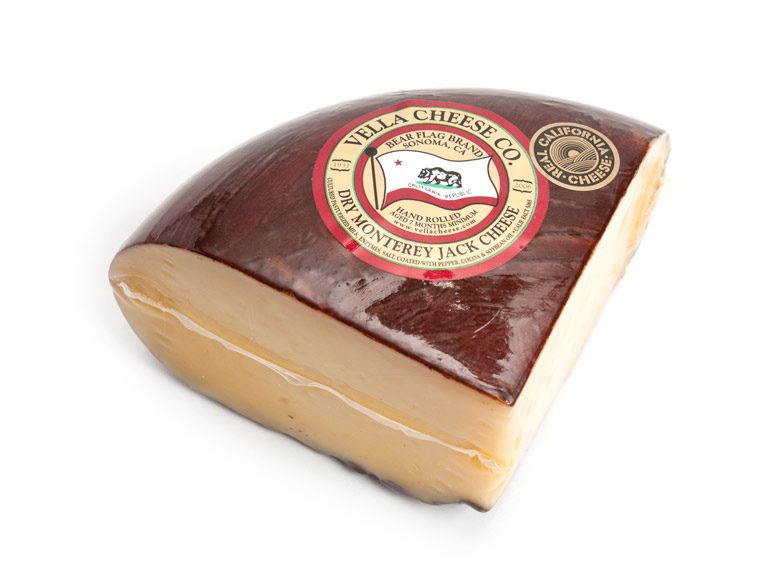 Dry Jack is an aged and rarer version which is a deep yellow to gold cheese having similar texture and flavor of well-aged cheddar. 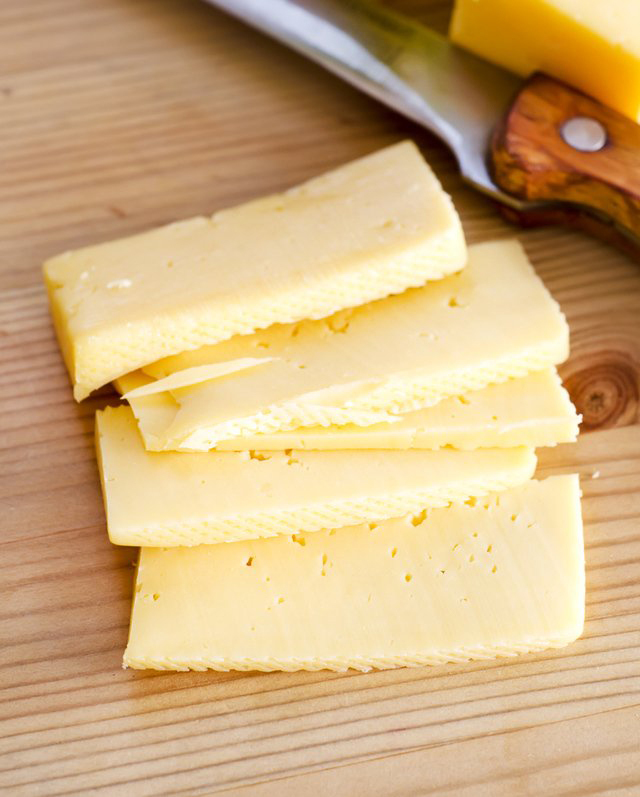 Cheddar Jack and Pepper Jack varieties are also found. The aged variety is called Dry Jack. It is made from pasteurized whole, skimmed or partly skimmed cow’s milk. Its gooey melted texture and mild flavor makes it suitable for sandwiches and spicy Latin American dishes. 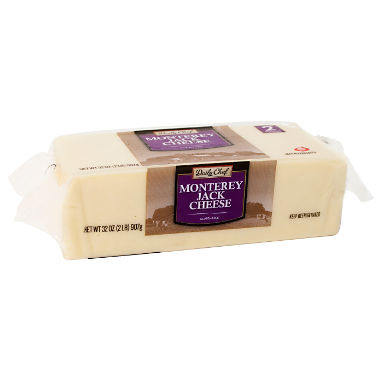 In earliest times, Monterey Jack was made in Monterey, California by monks. 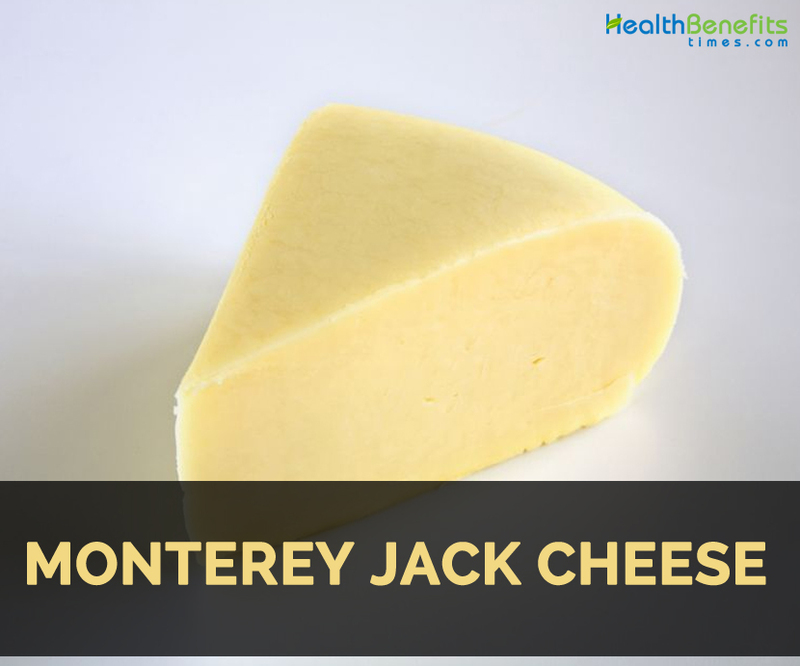 A Californian businessman, David Jack firstly produces and mass markets this cheese which was known as Jack’s cheese and sooner as Monterey Jack. Abdrew Molera formed a successful dairy operation on family ranch in Big Sur. It is an aged version which is known as Dry Monterey Jack. 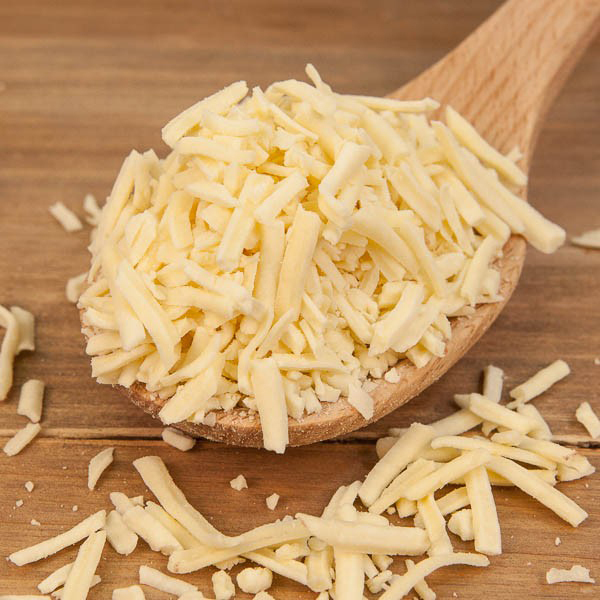 It is grated and has similar uses of Parmesan cheese. In 1915, Dry Jack was formed by an accident when cheese wholesaler in San Francisco stored and forgot wheels of fresh cheese. 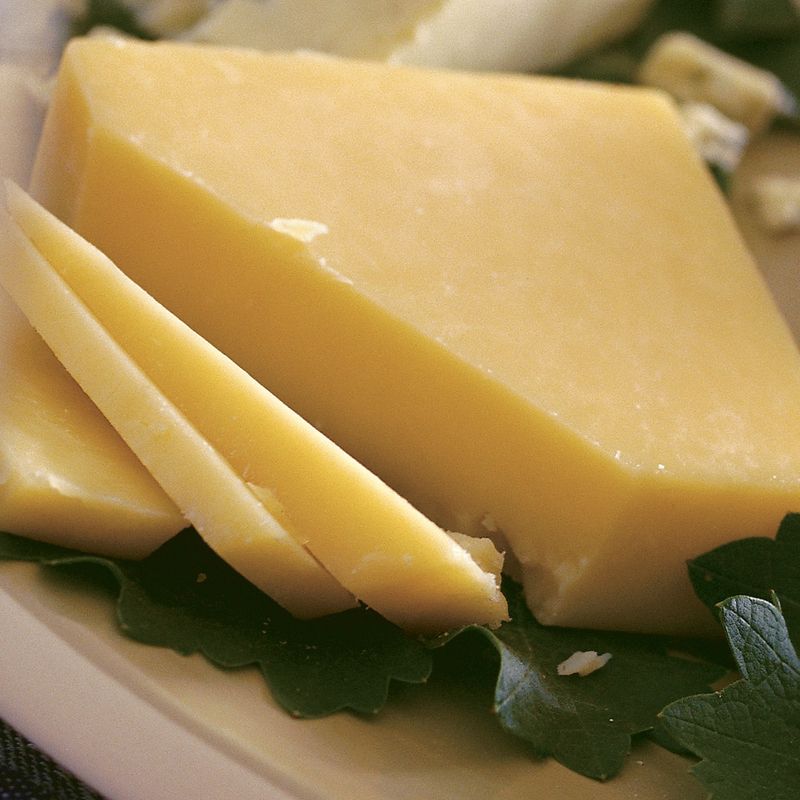 When shipment from Europe of hard cheese was interrupted due to World War I, the stored Jack was discovered. It is a well-aged hard cheese that was found to be a perfect substitute for aged, classic hard cheeses such as Parmesan. 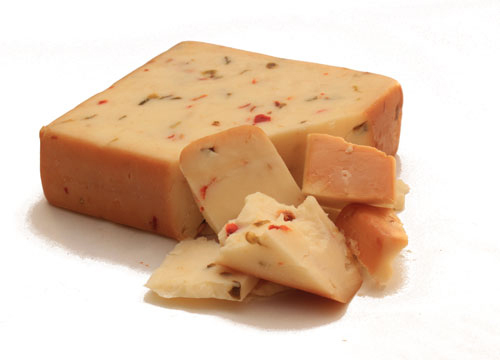 This is a product of Monterey Jack which adds spicy chili peppers and various herbs and peppers to enhance flavor. 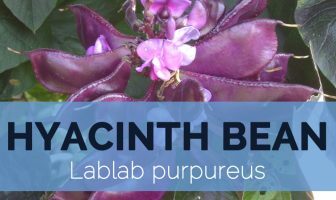 It is also used as an alternative to Jack cheese in dishes such as quesadillas. It could be consumed with crackers or bread as a snack. Some other versions are flavored with pesto or garlic but is less common in comparison to pepper Jack. Heat milk by pouring it into stockpot to 32 degrees Celsius. Stir thoroughly by adding starter culture. Leave the milk for about 45 minutes. Into diluted Rennet, stir 15 grams of salt. Then pour salty Rennet into the milk and stir it for one minute. Leave the milk for 1 hour to set (till the curd has set with clean break). Let the curd rest for 5 minutes after cutting curd into 1 cm cubes. Heat it to 38 degrees Celsius over 30 minutes (Increasing temperature no more than 1 degree every 5 minutes). To prevent matting curds together, stir frequently. Once reached 38 degrees Celsius, maintain this temperature for next 30 minutes. Stir it frequently to prevent matting. Leave curds for about 5 minutes. To set, leave curds for 30 minutes again stirring every 5 for preventing matting. Into a cheesecloth-lined colander, pour the curds to drain remaining whey. Add 15 grams of salt and herbs and mix by hand (if using). In the mold, pour curds and press at 5 kg for 20 minutes. Remove, turn and press at 10 kg for 20 minutes. Remove, turn and redress and press at 15 kg for 12 hours. Remove cheese and wash it with brine. Air dry at room temperature for 3 days on cheese mats. 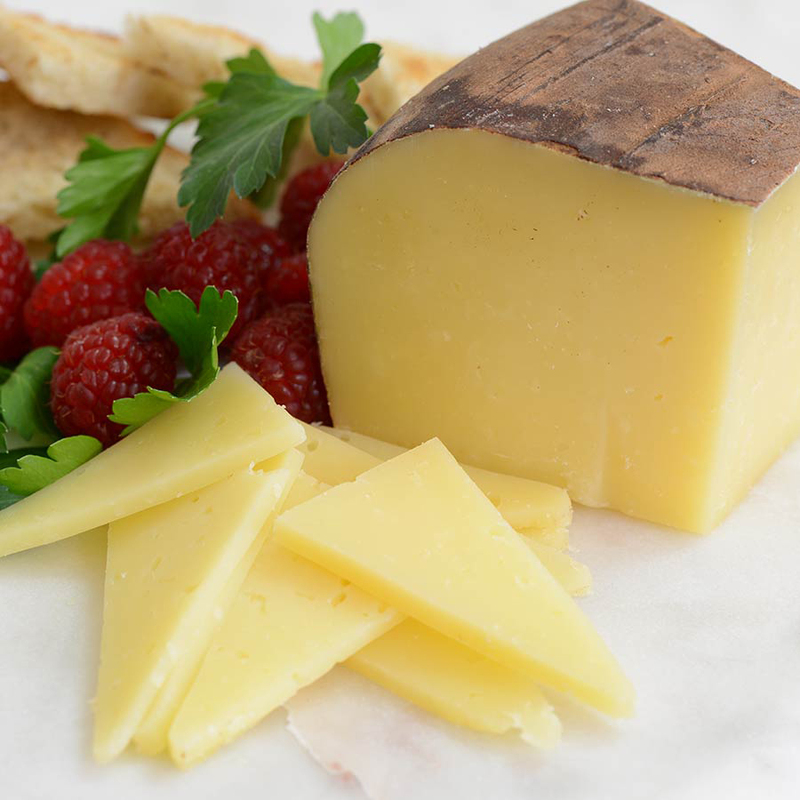 Wax or vacuum seal when cheese becomes dry to the touch and rind has turned a darker yellow. It is used as slicing, snacking and melting on Mexican dishes. 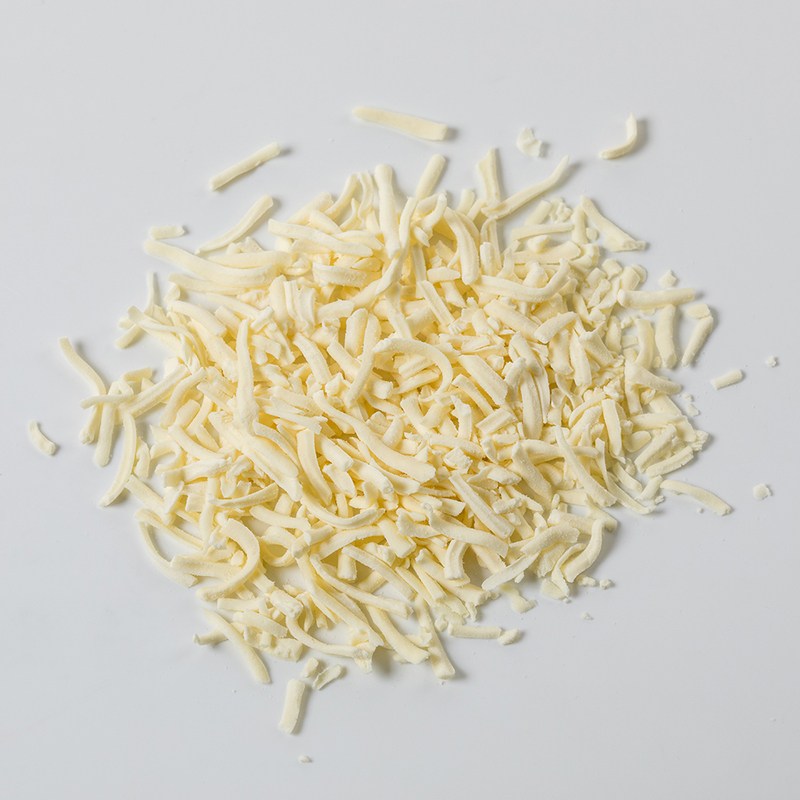 Monterey Jack cheese is also used as a substitute for Parmesan on pasta. It is used as a snacking with crackers. This cheese is used in sauce and soup recipes. It could be used in shepherd’s pie, mashed potatoes, casseroles, macaroni etc. Toast it on wheat breads with tomato slices and cucumber. Add it on pizza, omelettes, fondues, au gratins, soufflés etc. Use it on toasted sandwiches or as a topping on soups or vegetable tarts, baked pasta dishes, bread dough, scone and also as a folding into biscuit. Blend it on dishes such as polenta, soufflés and risotto. It pairs well with lightly oaked or unoaked white wines such as Chenin blanc, sauvignon blanc, Riesling, Pinot Grigo and Chardonnay. Calories in 1 cup, diced (132 g) 492 Kcal. Calories 492 Kcal. Calories from Fat 359.73 Kcal. Calories 413 Kcal. Calories from Fat 256.59 Kcal.